Shop our fabulous Prom 2019 collection in store and save on this year's prom gown! 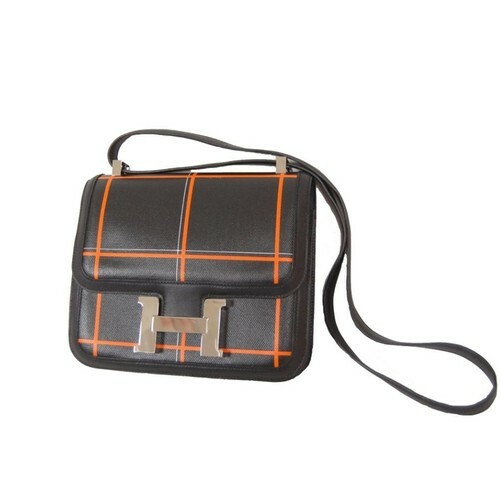 We are hosting our 2nd Annual LIVE Auction featuring our EXCLUSIVE Designer Collection of bags, jewelry, and more! 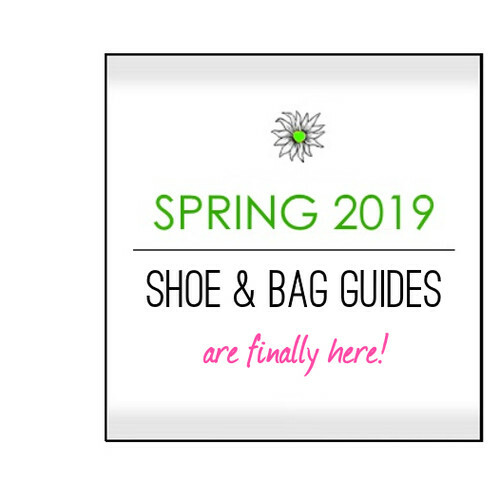 SPRING 2019 CLOTHING GUIDE IS HERE! 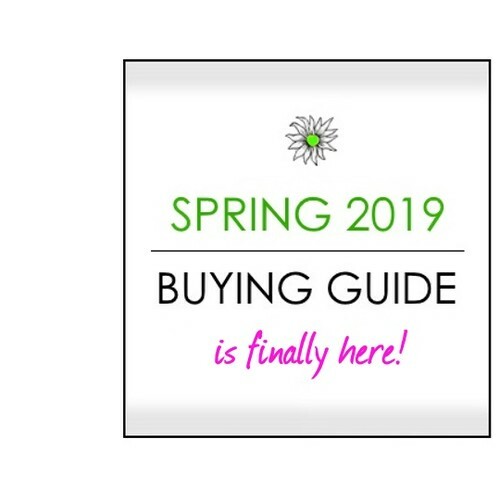 View our newest clothing guide and make your appointment today! Let us help you turn your closet into cash! WE WANT YOUR PROM GOWNS! It's time to turn last year's prom gown into cash! READY, SET, GIFT! 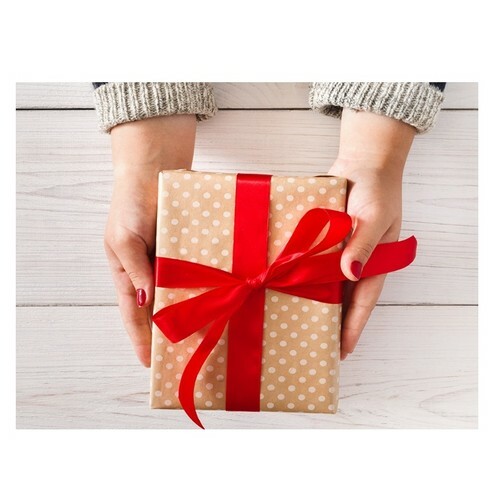 Giftworthy Arrivals! READY, SET, GIFT! This week's arrivals are more than giftworthy. Get them before they're gone! We want your fabulous, on-trend, Fall & Winter worthy dresses for consignment! 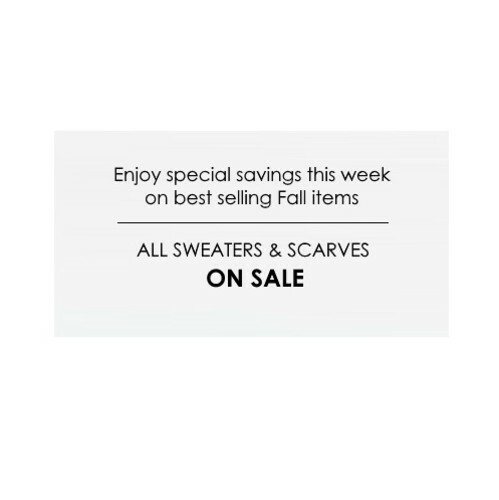 SWEATERS & SCARVES ON SALE THIS WEEK! Stock up on Fall staples....buy 2+ and save! Find your FALL & WINTER essentials at DC now! We're fully stocked for FALL and WINTER, and new pieces are still rolling in every day! 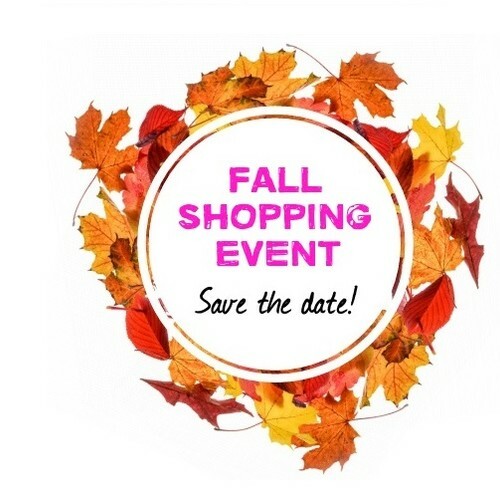 Don't miss special savings at our annual Fall shopping event!